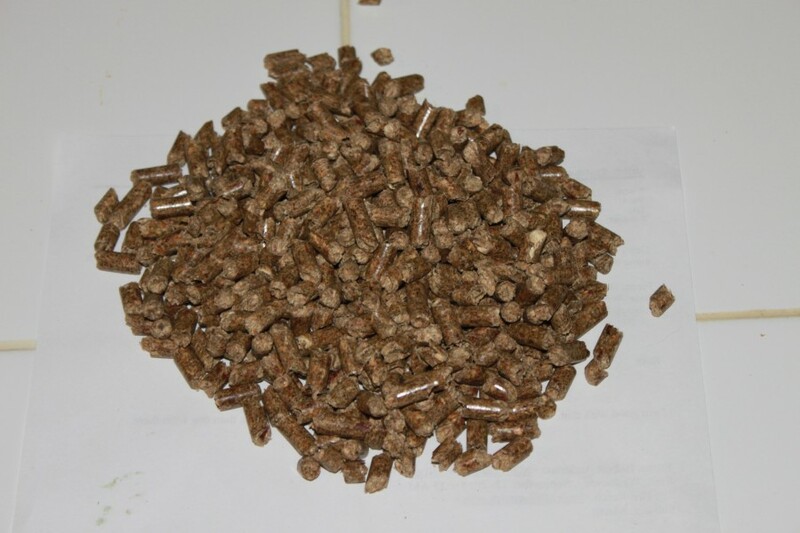 premium 100% softwood pellets exclusively from Pellets Now. 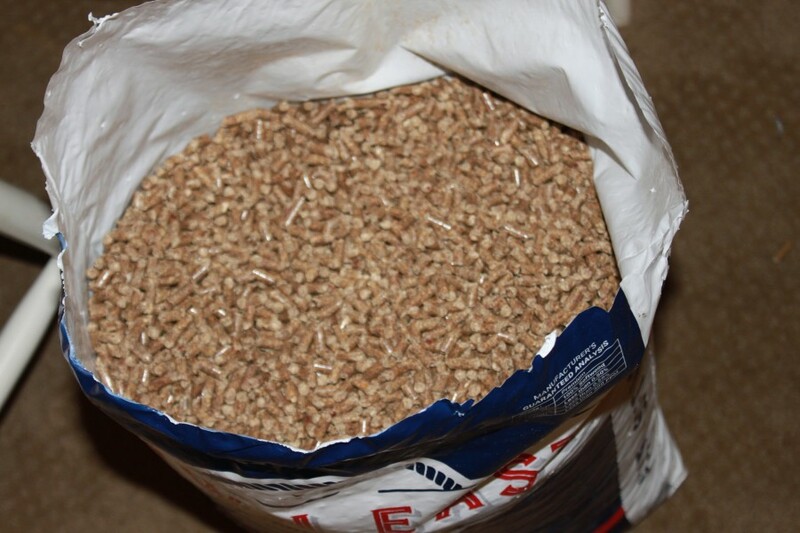 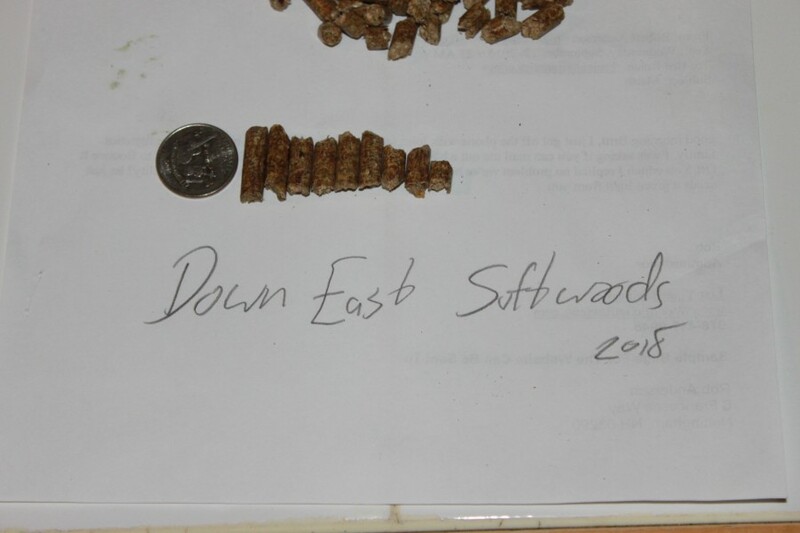 The raw materials for these pellets come from sustainable woodlands that are owned and managed by certified Master Loggers. 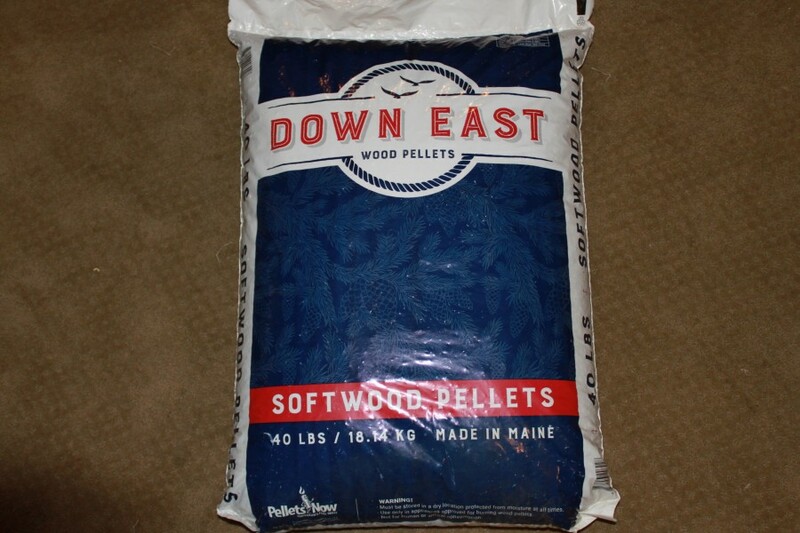 Down East Wood Pellets meet or exceed all the specifications of a premium pellet: Consistent hardness and energy content; uniform dimension (less than 1.5 inches long); limited sawdust (amount of fines passing through .125 inch screen no more than .5 percent by weight); low salt content (no more than 300 parts per million); and low ash content, an important factor in maintenance frequency. 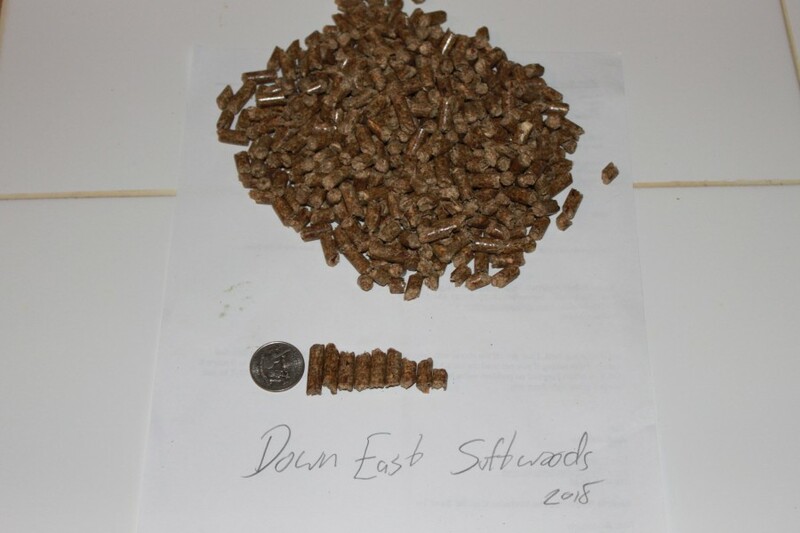 These are Awesome Pellets. 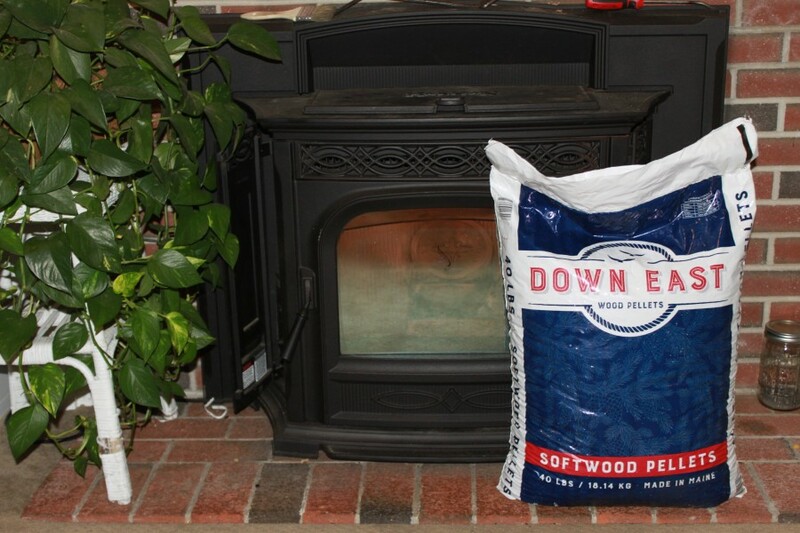 Hot and low ash!